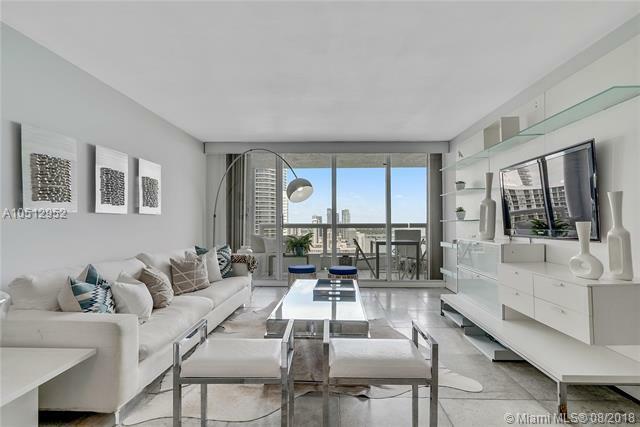 Exquisite, meticulously maintained, and updated condo at The Grand. 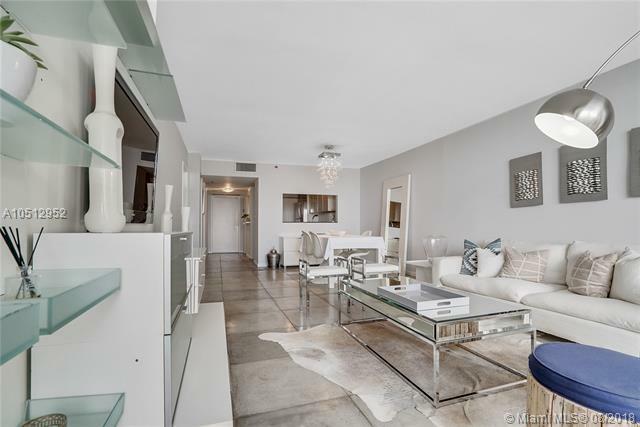 This bright and airy 1 BR and 1.5 bathroom unit features concrete floors in the living area and wooden floors in the master suite, updated kitchen with stainless steel appliances and cabinets. 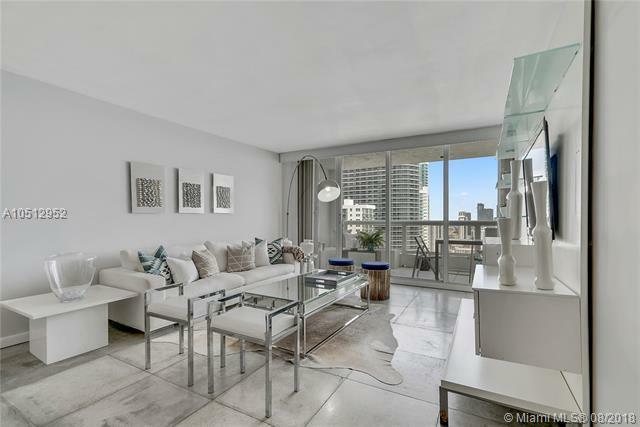 Enjoy breathtaking unobstructed views of Biscayne Bay and Margaret Pace Park from its expansive balcony perfect for entertaining. Investors - great income potential through short term rentals! The Grand is a first class, full service building offering amenities such as heated pool, fully equipped gym, spa, convenience store, 5 restaurants, bars and much more. Centrally located in the heart of the Arts and Entertainment District within walking distance to Museums, performing arts and sports arenas and minutes to all major highways.